The Breeders Crown UK & Ireland strives to encourage & expand the positive image of harness racing through media & marketing. 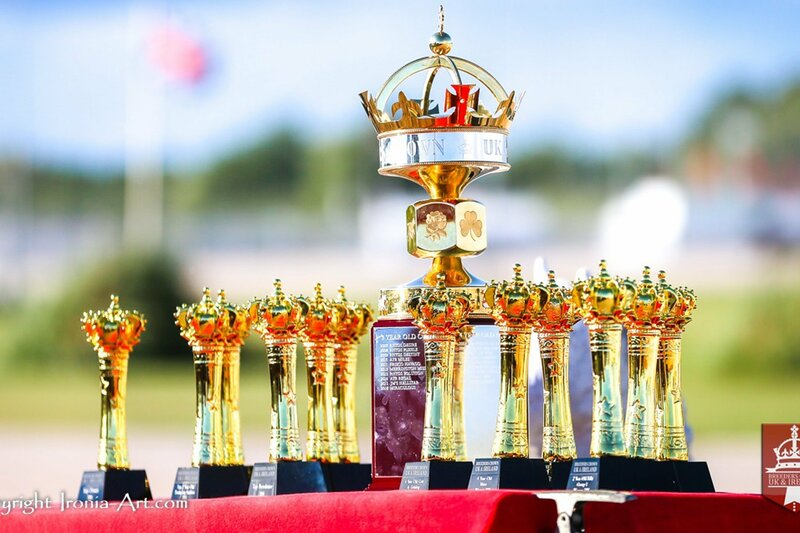 We support current owners & those interested in harness racing by providing comprehensive information about the Breeders Crown Series. We strongly advocate the use of only proven stallions & mares in our breeding in order to continually improve the quality of our horses. 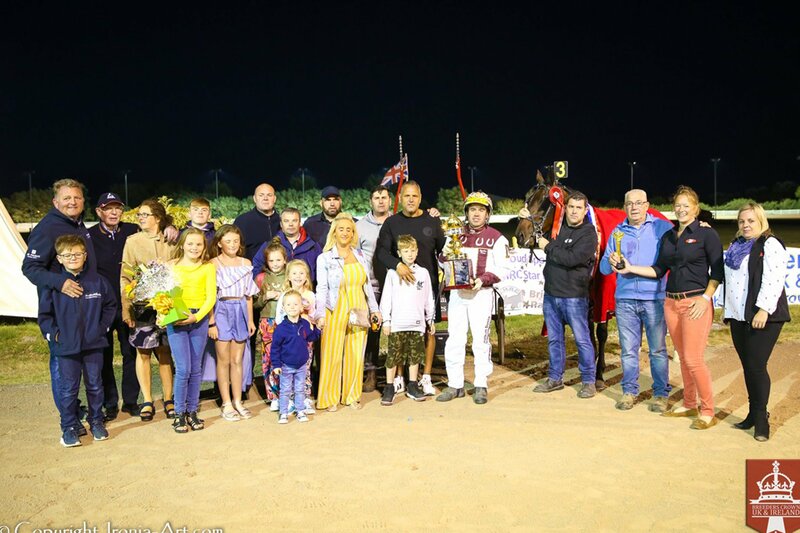 The Breeders Crown UK & Ireland will be held at Tir Prince Raceway in North Wales in 2019, heats will be held on 13th July and finals for all age groups on 27th July. This family friendly venue provides excellent facilities & a full half-mile, floodlit hard track. 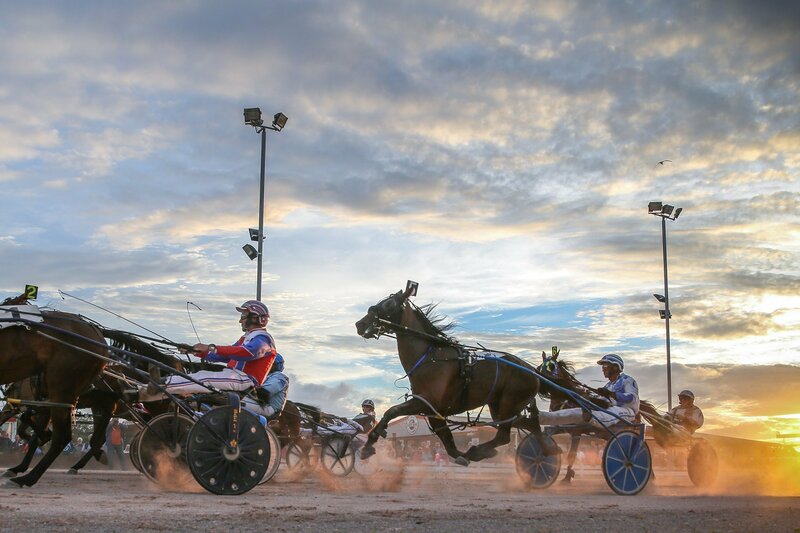 Harness racing was traditionally on grass tracks however as the sport has increased in popularity there are now four hard or all-weather tracks in the UK – Amman Valley & Tir Prince in Wales, York Raceway & occasional meetings at Wolverhampton Race Course in England. Annaghmore in Northern Ireland & Portmarnock Racetrack in Dublin make up our Emerald Isle tracks & last but not least, Corbiewood in Scotland. Stakes racing can seem a little confusing at first. Essentially fees are paid to become part of, remain eligible to – & race within the series. These fees make up the prize fund which is split between the different racing groups. The money for stakes racing is huge in comparison to any other juvenile racing & is penalty free when you race within the series. It’s up to you how many you choose to enter! For Breeders Crown UK & Ireland this means breeders nominate their stallion with a fee which ensures all resultant foals are eligible to race. Foal owner fees (likened to a registration fee) are combined with stallion owners nomination fees & added to the series prize fund. This fund is split between different genders & age groups – 2, 3 & 4yo colts & fillies. 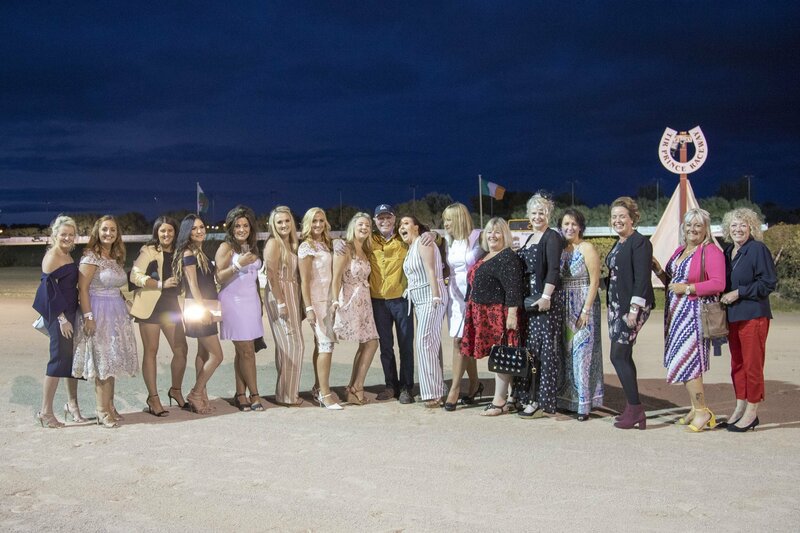 The more horses in each age group, the greater the prize fund. 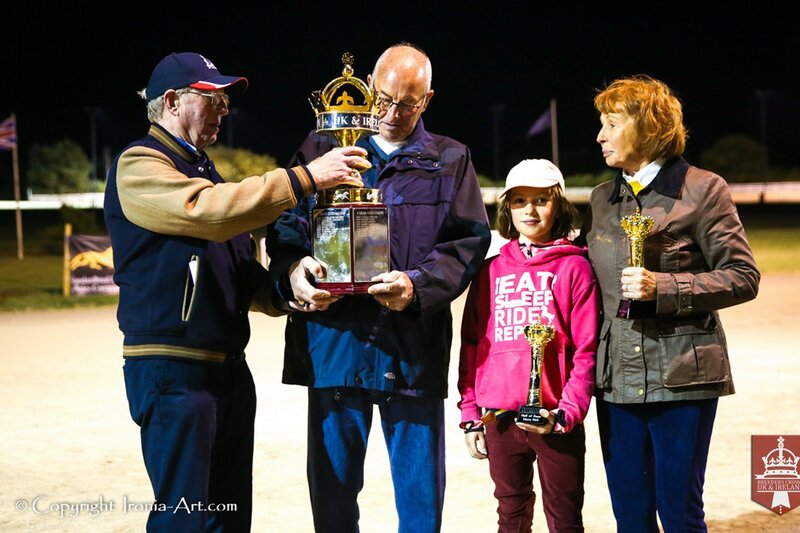 Managed by Breeders Crown UK & Ireland over £220,000 in prize money has distributed to date & with funding from sponsors & tracks this figure is rising every year! 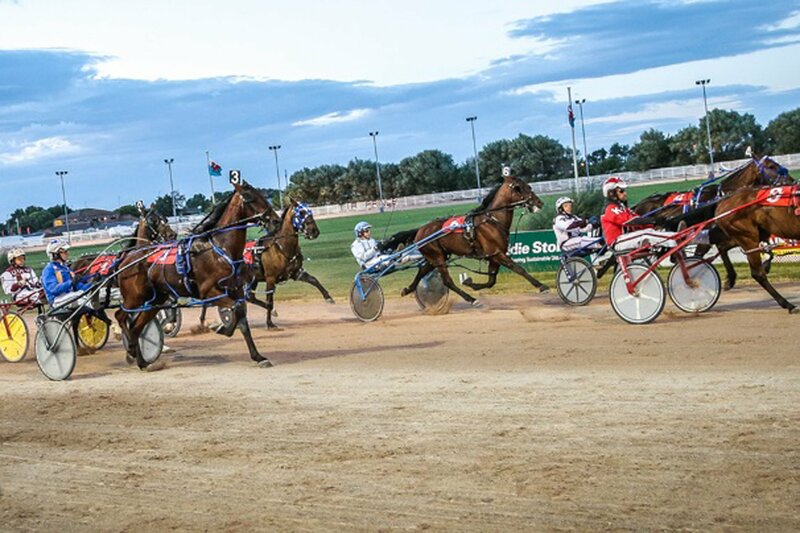 The BHRC Sire Stakes conditions are similar to Breeders Crown UK & Ireland & are open to British bred horses. BHRC operates under their own conditions. Sire Stakes Ireland is open to horses bred in Ireland & the UK by stallions nominated into their program. 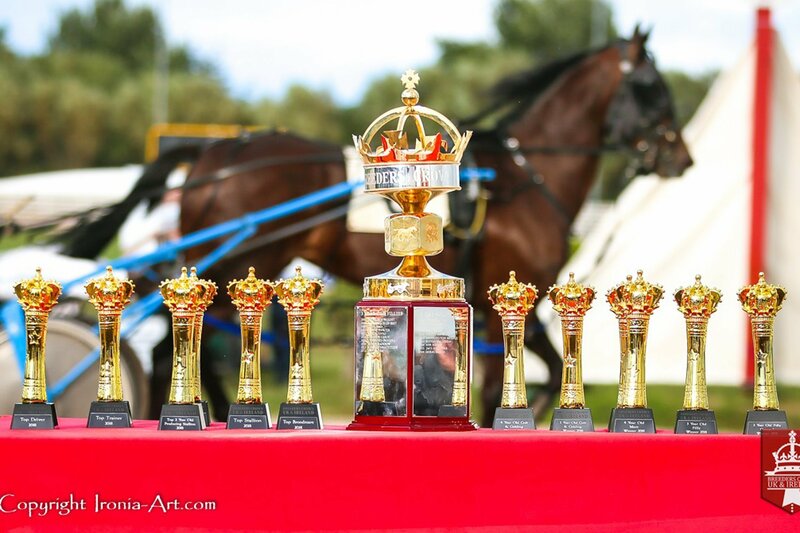 The Welsh Dragon Series was originally developed as a grass championship race for 3yo’s at Tregaron Trotting but now encompasses races for 2, 3 & 4yo British bred & imported horses. Again, their own conditions apply. The Vincent Delaney Memorial Race is open to home bred & imported 2yo horses & has numerous sponsors, the most notable being Ladbrooks the bookmakers. For conditions please visit The Vincent Delaney Website. 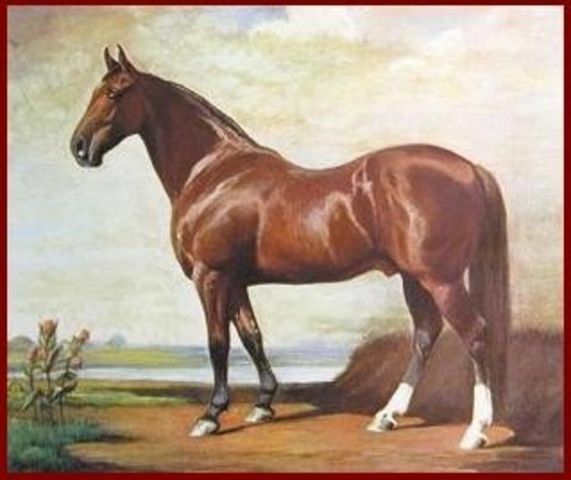 William Rysdyk who cared for the mare & foal. Rysdyk became so attached & convinced that the foal one day would make a great stallion, he asked to purchase it along with the mare. Seeley finally agreed & took $125 for them both. 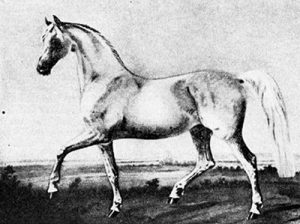 Hambletonian 10 was an unusual build, being low at the withers (15.1 1/4hh) with height at the croup (15.3 1/4hh) This length of hind leg did however provide a great deal of thrust with each stride & he passed both characteristics on to all his offspring. Our primary aim is to encourage quality breeding in our sport, only by using the best mares & stallions can we continue to improve our racing horses. 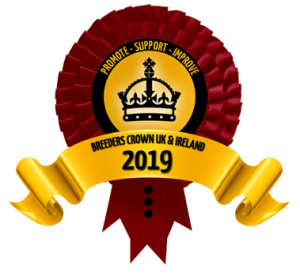 Breeders Crown UK & Ireland provide a Featured Stallion website listing for nominated stallion owners, which showcases stallions at stud & offers mare owners the opportunity to select stallions who will best improve on their mares. 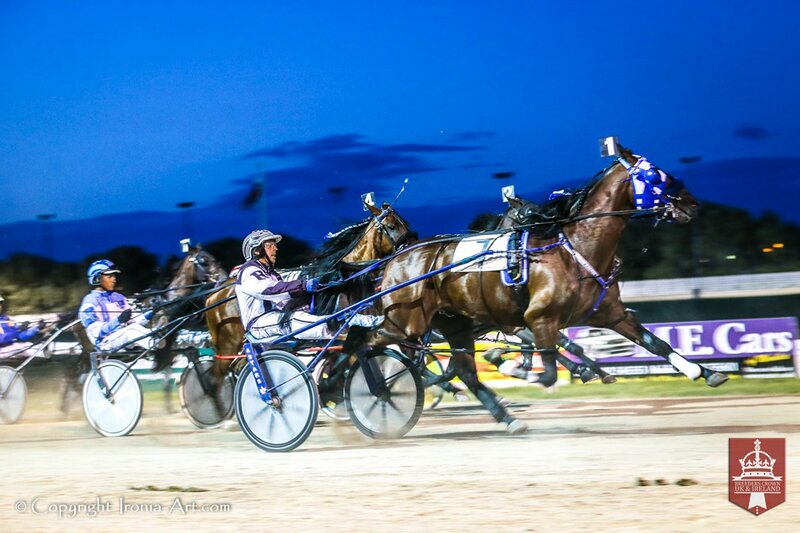 Please contact BREEDERS CROWN MEDIA for more information.